Peter Boggs is one of the leading contemporary landscape painters in Australia. 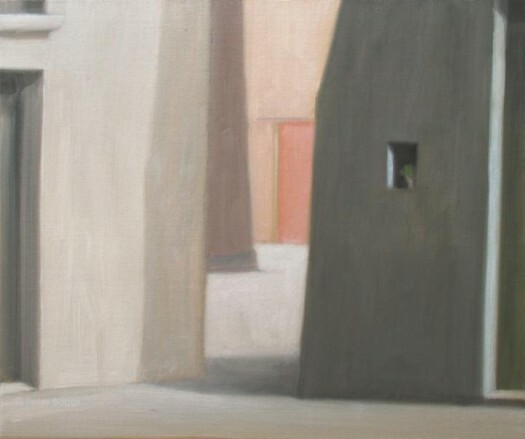 With a career spanning nearly 40 years and 50 solo exhibitions in Australia and New Zealand, this award winning painter is at home painting the mysteries of Italian Renaissance Gardens - most notably the Boboli Gardens in Florence, as he is in unveiling the secret and forgotten aspects of fast diminishing rural urban landscape. 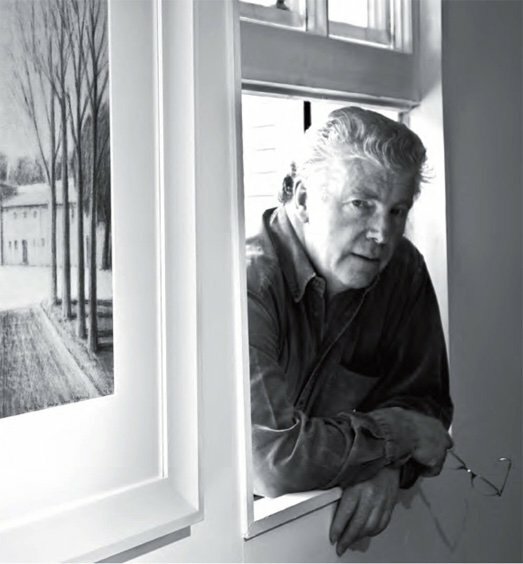 His works hang in state and national collections and private collections nationally and abroad. 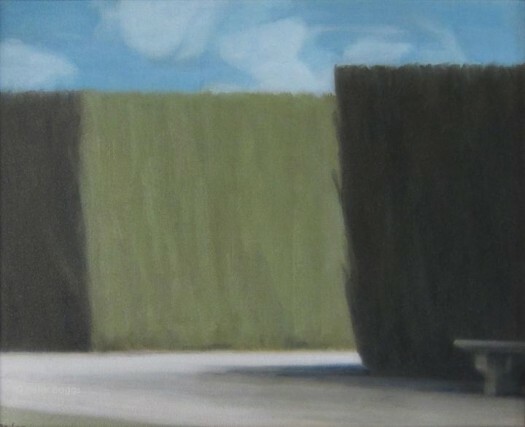 Acclaimed as ‘one of the finest tonal painters working in Australia today’, his work evokes references to that of Giorgio Morandi, Edward Hopper, and such Macchiaioli painters as Guiseppe Abbati, Odoardo Borrani, Vito D’Ancona and Giovanni Fattori in his pursuit of that which is felt as much as that which is seen. Continuing in the tradition of these painters and that of his teacher in New Zealand Colin McCahon, the sole purpose of his discipline is focused on a repeating and narrowing field of enquiry in a constant effort to reveal the secrets of the subject matter absorbing his interest – be it the Boboli or any other focus of interest. Providing a few visual clues only and encouraging interest in that which is unseen, is the seducing element to discovery. "Peter Boggs is one of the finest tonal painters working in Australia today. Each work is beautifully distilled, resolved geometrically and tonally and where within the subdued palette there is a magical glowing inner luminosity"
"I couldn't be happier with your beautiful painting. It's fantastic. This is the best thing I've done for myself in the past 12 months. Thank you for taking such good care of me throughout the process"